The absolute must have on any back garden play equipment ! Our slides are the best quality residential garden slides you can find on the market and come in a variety of shapes and sizes. 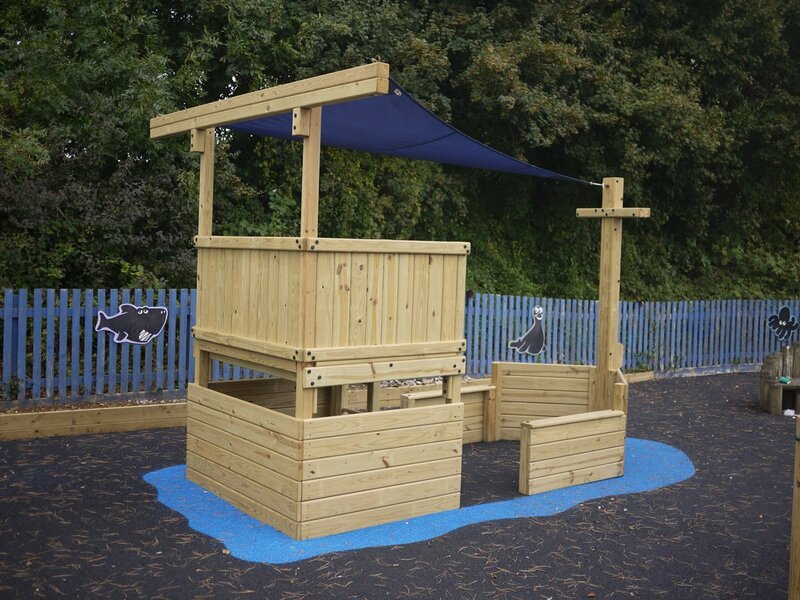 Here is our selection below with some brief details to help you choose what is best for your play area installation. Our Super Slides are especially popular as they provide the longest most exciting sliding experience. Designed for a 2.1m deck height these slides go on our Mountain Adventurer or Lunar Adventurer ranges – or you can use them for your own tree-house project. And remember when you are planning your back garden playground, that slides have special requirements as far as safety margins are concerned. Especially on the longer and steeper slides, children can shoot off the end. So make sure there is space for that, and that there are no sharp or hard objects they can collide with. Also bear in mind how the slide exit will relate to the other equipment on your structure; eg swings or firepoles.